KONSTALEX Ltd. in Radomsko is equipped with the laser tracker which has possibility to measure of technical elements. Laser tracker - is a portable measurement device that uses a laser beam for making precise measurement and control in a spherical measuring area up to 160 m.
Our company possesses the Laser tracker Omnitrac2 of API Company. 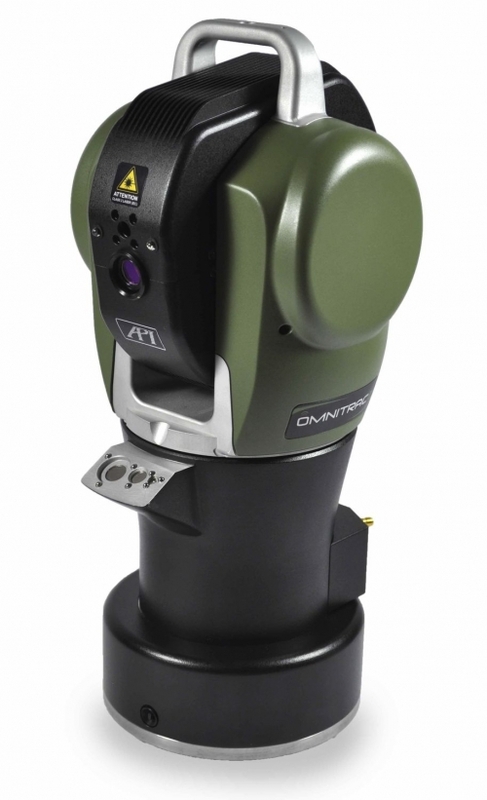 Laser tracker Omnitrac2 is a wireless device what enables full mobility. Its solid structure facilitates work in difficult conditions.